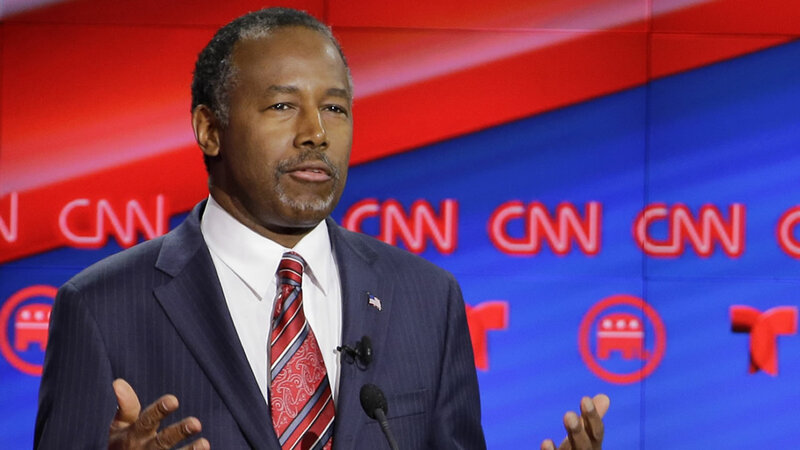 Republican presidential candidate Ben Carson announced that he is "leaving the campaign trail" on Friday. Carson said in a statement Wednesday that he sees "no path forward" to the nomination and did not attend Thursday's GOP debate in Michigan. He is declining to endorse any candidate for the Republican nomination, though he says he has "talked to all of them this week." Click here for full coverage on the 2016 presidential election.